Sharing your HBO password with the world isn’t good for much more than a laugh. During Sunday night’s Emmy Award ceremony, comedian Andy Samberg put HBO Now’s password sharing policies to the test by announcing his own supposed login details. Observers who tested the credentials—-username “khaleesifan3@emmy.com,” password “password1”—discovered that the account did indeed work. But they also discovered that sharing an HBO Now password has its limits. As of this writing, we can’t get into the account at all. The whole stunt was nod to the widely-known practice of mooching an HBO login from a friend or family member. It’s something HBO is well aware of, and has even brushed off as having “no impact” on the business. Still, HBO does have limits in place to discourage large-scale (or in Samberg’s case, nationwide audience-scale) password sharing, even if the network avoids describing them in specific terms. Officially, HBO says it limits the number of simultaneous streams on both HBO Go (a free streaming service for people who get the channel through their cable provider) and HBO Now (a $15 per month standalone streaming service, no cable TV required). 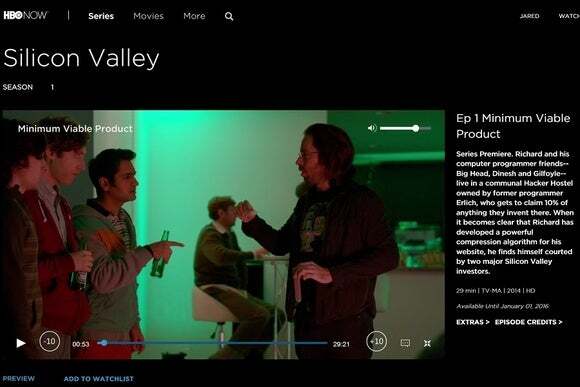 That’s as specific as the company will get in its documentation, but we know from media reports that the actual limit is three streams at the same time, for both HBO Go and HBO Now. Exceeding the limit isn’t necessarily grounds for having your account suspended, but it would explain why few people could use Samberg’s account to watch anything. HBO’s password sharing policies aren’t out of line with other streaming services. Some services, such as Hulu and Netflix, have even tighter restrictions on simultaneous streams, but no set limits on the number of logins. 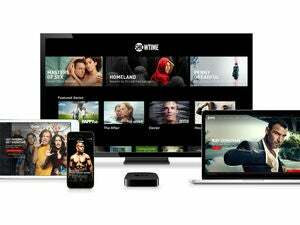 HBO rival Showtime, meanwhile, has a hard limit of five device logins and three simultaneous streams. For more on streaming services and their password restrictions, check out TechHive’s moocher’s guide to cutting the cable cord.